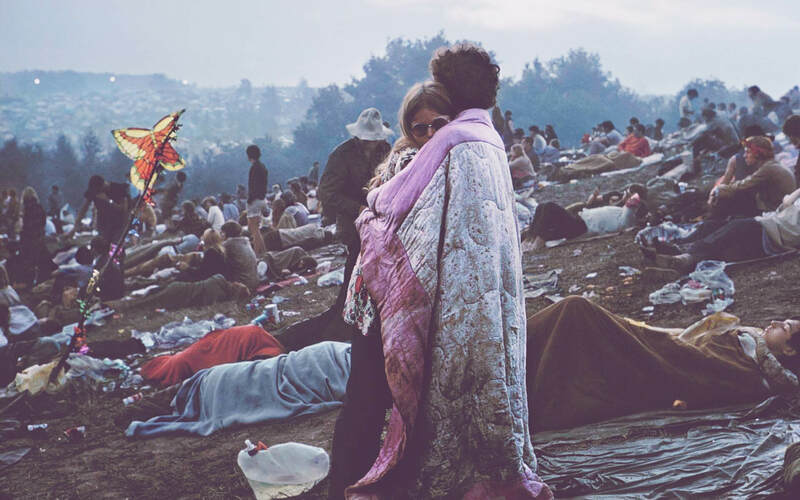 It is important to know what Woodstock meant in 1969 and the impact on our society, at this purpose ReWoodstock will host writes, reporters and music critics to explain the fundamental significance of the festival in the music world and in the society. 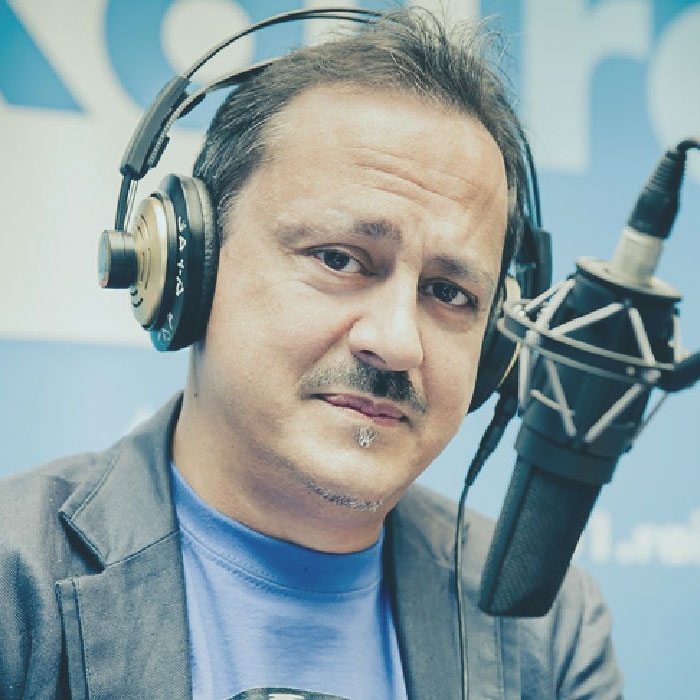 No need for presentation to Gabriele Ansaloni, known in Italy as Red Ronnie, (Red like the colour of his hairs and Ronnie like Peterson the Formula One racing Champion Peterson) Histrionic anchorman, DJ, Music Critic and producer, he will be guested by Re-Woodstock! Illustrator, painter, essayist, event planner, Mattteo Guarnaccia is a counterculture expert. He started in the early ‘70s on the psychedelic magazine “Insekten Sekte”, which he set up in Amsterdam, he cooperates with several News Media of that time, The American “Berkley Barb”, the italian “Fallo!”. 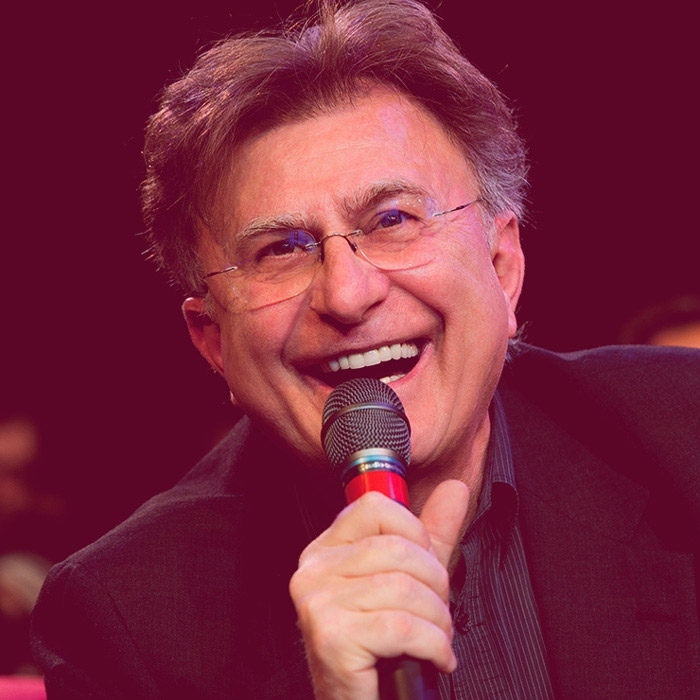 Renato Marengo Journalist and Radio talk Jockey, record producer (creator and promoter during the ‘70s of Napule’s Power musical movement) Writer for “Ciao 2001”, “Sorrisi e Canzoni TV”, “Radiocorriere TV” Italian magazines. 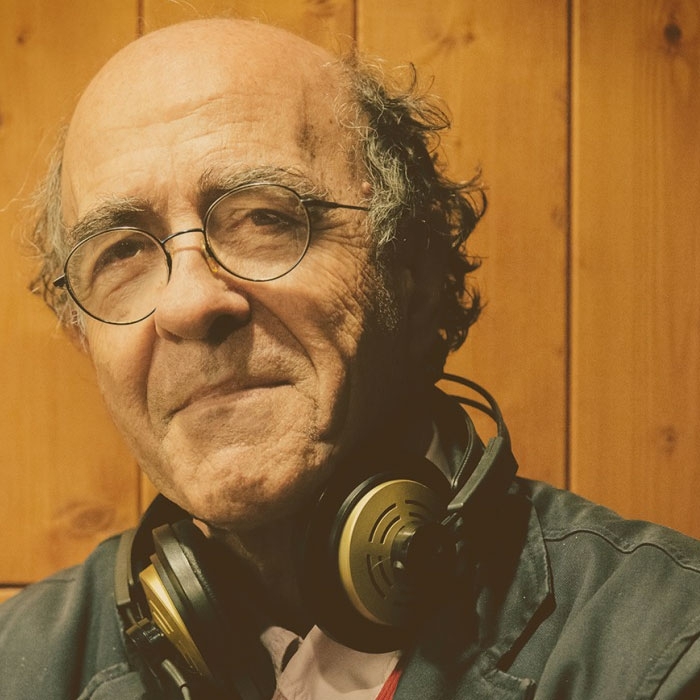 He created and still conduct Classic Rock On Air, weekly radiophonic format distributed to over 100 italian Radio Stations. 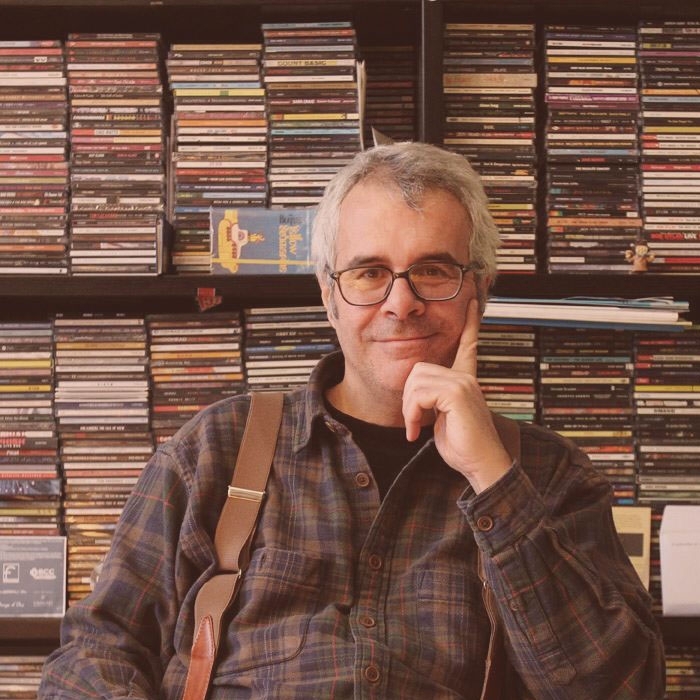 Passionate about music, John Vignola began as a music producer under the label On/Off Records, further he is dedicated to writing and edit series on History of Rock. He collaborates with Autoreview, Mucchio Selvaggio, Vanity Fair and Rockerilla Magazines. 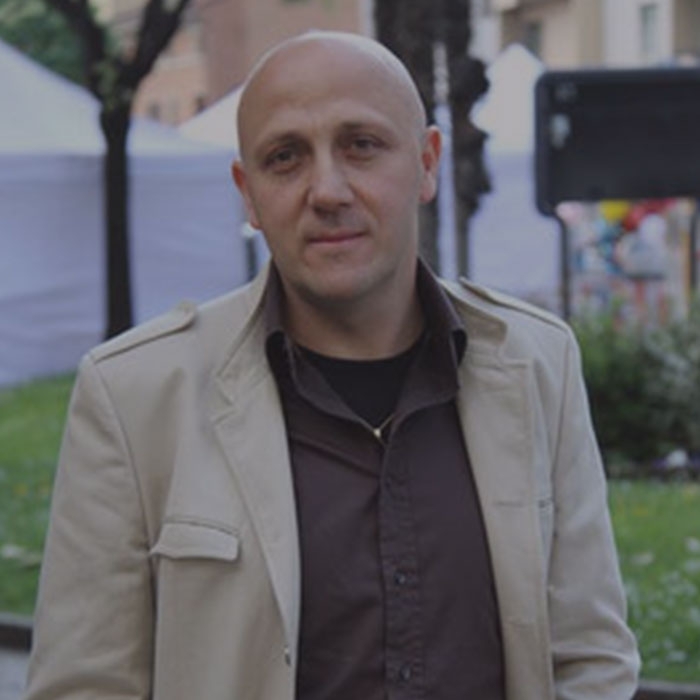 Journalist and writer from Verona, Gianni Della Cioppa is a great expert of Rock and Metal Music. He cooperated with historical magazines sich as Metal Shock, Flash and Tuttifrutti, He is contributor of establishment of monthly magazine Psycho! 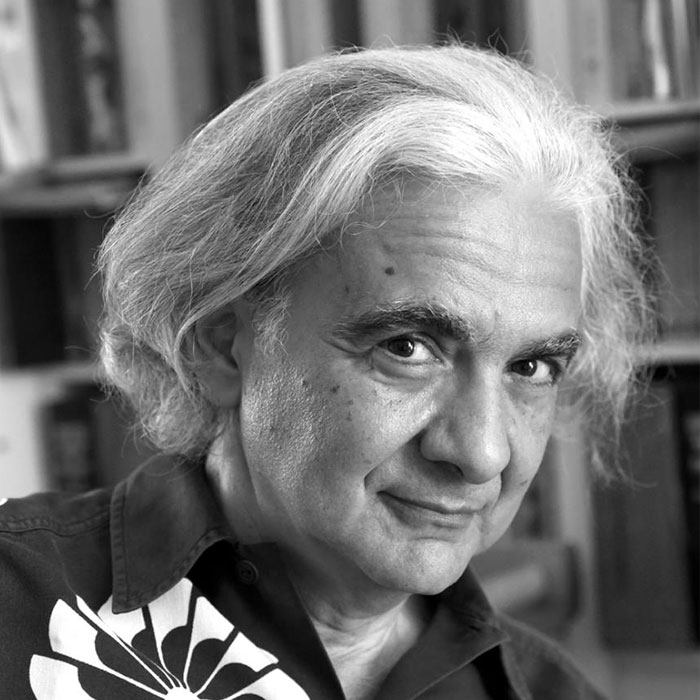 He founded the Magazine Andromeda and cooperates with “Il Mucchio Selvaggio” and “Il Mucchio Extra”. 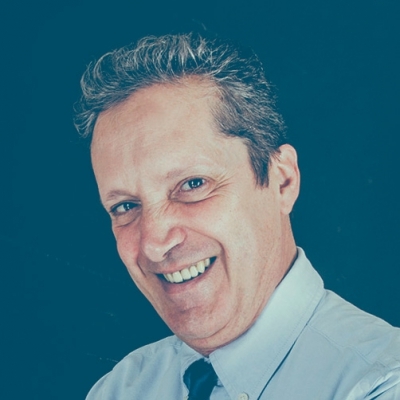 Enzo Gentile began his journalistic activity in 1977, working for several magazines: Jam, LaRepubblica, Sette, Ciak, Vanity Fair, Panoramam Epoca, Rolling Stone, Rockstar. Has pubblished several Books (two on Jimi Hendrix). but more than this it is an Idea, a dream, the Eldorado for any rock Passionate. The mythical place where the dream of a different place has become reality for just three days.